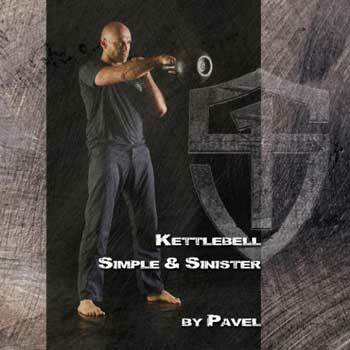 Discussion in 'Kettlebell' started by Aswilli4, Nov 7, 2018. Has anyone ever petitioned their SFG Cert to ACE and was approved? I need to maintain my current ACE cert but I can't petition until I complete the course and am really wanting to take the SFG Cert. Thanks in Advance! Steve Freides and Carl in Dover like this. Yes - we have had folks use the StrongFirst Courses and Certifications for CEUs with ACE. Steve Freides and WxHerk like this. Thank you for the response. Looking forward to completing my SFG Cert!